Loved. A leader. Creative. Happy. Courageous. Free. Transformed. These are just a small sample of your responses. We’re excited and overwhelmed to see the positive impact that GB has had on the lives of many people. What better way to celebrate the International Day of the Girl than by turning up the volume of Gospel hope for girls in social media? In your GB: Share it with your GB group either as an opening/closing devotion (ask them to share their #iamgb story) or as part of an international badge work session. Church family: Share it with your church family during an enrolment and/or parade service. Celebrate the stories of how God is moving in the lives of girls across the world. Parents: Encourage parents to see that their daughter is part of a global family by showing it at a display or parents’ evening. Leaders: If you’re facilitating a leadership training event, inspire your leaders by reminding them that they are part of a movement which is investing in girls and transforming lives. 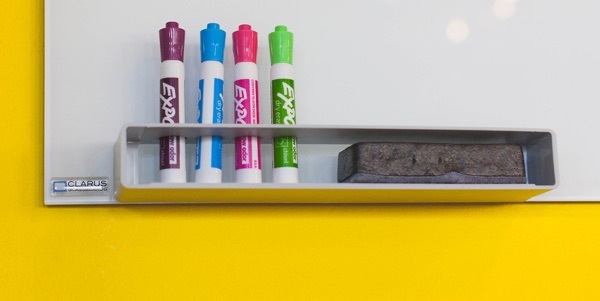 Leaders are a vital part of this story. 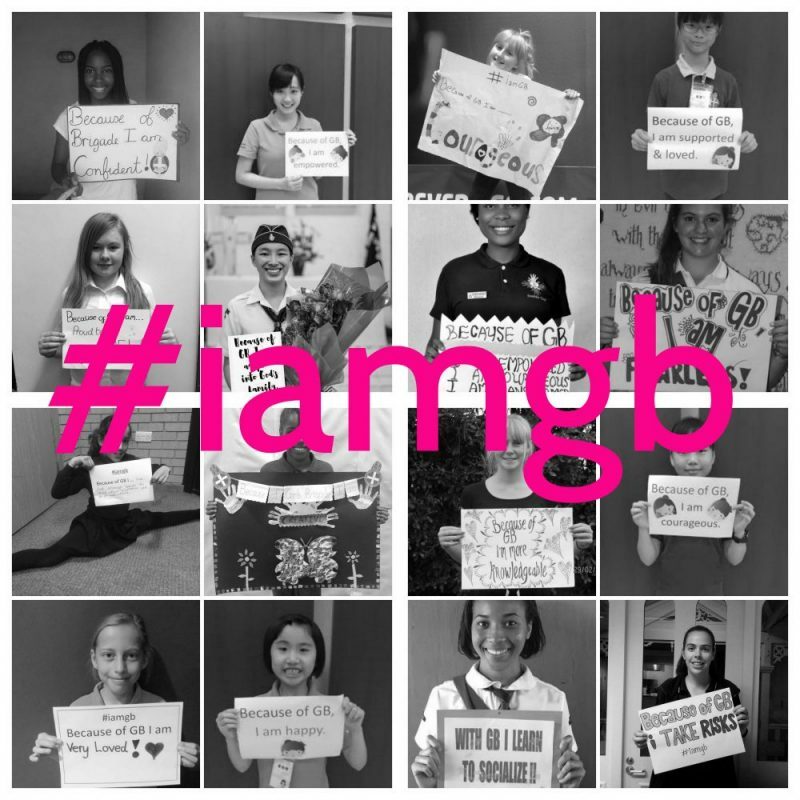 Fundraising: If you’re hosting a fundraising event, the #iamgb video is great a tool to inspire others to invest in your local work as it demonstrates GB’s transformational impact. Publicity: Share it on your national TV stations or spread it on your social network and let’s turn up the volume of hope for girls. Thank you to everyone who took part. We wish that we could include every photo and video in our film clip but this is not possible due to space restrictions. Look out for a larger collection of stories in our #iamgb downloadable e-book launching in 2017.